If I mention a string of numbers like 939, 852, 785, 711, can you guess what these are? Well, this is not a question that you get in numerical ability question of any recruitment exam, but these numbers have potency to save a lot of money particularly if you are investing in Mutual Funds or Real Estate. 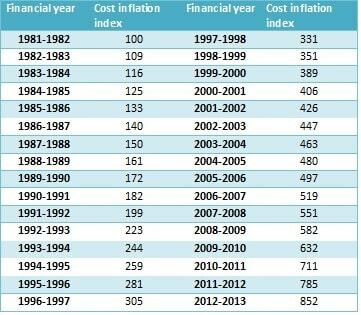 And to answer the question- these numbers are value of Cost Inflation Index (CII) from year 2013-14 to year 2010-11. As the term suggest it refers to the cost of asset, which faces inflation. Let’s try to understand the concept and application in detail. But is the concept right? Was Rs 4 Cr in 2005 a smaller amount? It is not equivalent to Rs 4 Cr of present times as the value of money has eroded due to country’s inflation. So would it be right by the Income Tax department to charge tax on entire gain? Instead they should be charging the tax on Real Return, which are returns minus the inflation. So how do you calculate the Inflation Adjusted Purchase Price? If let on investor, each person will have his own view in inflation, hence the CBDT (Central Board of Direct Taxes) comes out with a unique number, which is used for calculating indexed cost. For the year 2013-14 the number is 939 vis a vis 852 for year 2012-13. This means CBDT thinks that in this year inflation eroded value of assets by 10.2% ((939-852)/852 multiply by 100). The table below shows the indexation figures for 1981 when the base was taken as 100. 1) For investments in Property: The Long Term Capital Gain (LTCG) is calculated when property is sold after 3 years otherwise it is a Short Term Capital Gain. 2) For investments in Securities: The Long Term Capital Gain (LTCG) is calculated when investments is sold after 1 years otherwise it is a Short Term Capital Gain. Since purchase price is more than the Selling price, the investor is making a loss hence no tax is payable. The cost inflation index can be used for calculating long term capital gains (LTCG) for investments in securities and real estate. Since LTCG is nil for investments in Equities, hence it has no relevance for calculating LTCG for investments in shares and equity mutual funds. But it is useful to calculate LTCG in debt oriented mutual funds (especially Bond funds and Fixed Maturity Plans). In case of Debt Mutual Funds LTCG can be claimed only if the holding period is more than 1 year. Calculate STCG in case of property if sold in less than 3 years of holding period. Calculate LTCG on equity investments as they are tax free as per current rules. Gain will be added to income. You may feel that I have put lot of numbers in this post, but this is a simple concept which must be brought into light so that investors can take benefit from taxation. I am not saying that you have to memorize the calculation. Just learn the concept and the CII figure and calculators are available online or through your financial planner. Hope you enjoyed learning this concept. Do share if you have used this concept and benefited. Waiting for your comments. 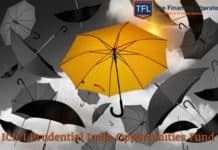 Previous articleHow much should an Indian Financial Planner Charge? This is very useful information for us request you to elaborate more with some more examples. What is the specific example you are looking at? If i sell my property i receive money directly. when i show capital gain means i need to show this calculation too. You will show capital gains calculated by using this formula. Great information Hemant. I wasn’t aware of it, longer tenure FMPs seems to be a better option than FDs. Hello Hemanth, Thanks for sharing the great information. It is good lerning for me. I am bit confused on the index numebrs, however the concept was clear to me. I will also look into invsting in FMPs than looking only for FDs. Dear sir, what an enlightening text. Never thought about it. thank you. This is very useful article. i HAVE Invest in the FMP 366 days….on dated 30th August 2013 & my maturity date is 31st August 2014……. Would i get the benefit of double indexation or single indexation ??? With two financial years you will get the benefit of double indexation but this rule may changed in DTC where the investment date rather than financial years will be taken for capital gains calculation. What about SIP in mutual funds which include a mixture of investments -certain percentage in debt funds and others in equities? 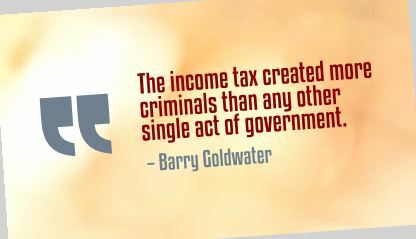 How are these taxed? Are they tax free? 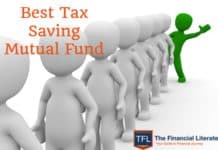 Gains from equity mutual funds are tax free but gains form debt mutual funds are taxable. I read your posts regularly. 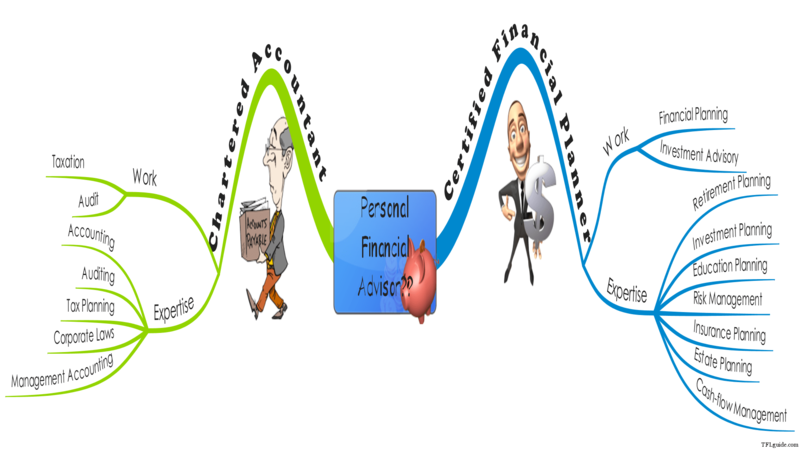 You are great in explaining topics regarding financial planning in very simple way which is very easy to understand. Why indexation benefit is not given to Bank FDs. In case I have indexed captial gain of Rs. 10000 then over it I have to pay 20% tax i.e. Rs. 2000. 1. Will this tax be deducted at source i.e. 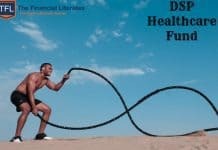 TDS by mutual fund house? TDS certificate will be issued? 2. While filling ITR do I need to show this indexed captial gain of Rs. 10000 as an Income from capital gain? 2.1 In such case for salaried person, the total tax will be levied on sum of Income from Salary and Income from capital gain? 2.2 As long as I am in 20% or 30% bracket I may have to pay additional tax. What if I am in 10% bracket? Will that excess amount be refunded? 3. In case I have capital gain under both calculations i.e. under indexation and without indexation. And its obvious that capital gain under indexation will always be lesser than without-indexation. How can an investor opt for which calculation he can consider? 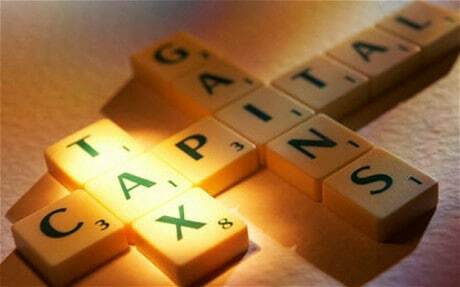 Is there any procedure of following particular capital gain taxing? Great Post written by you.